DENVER — Capital raises in the Marijuana industry appear to be continuing unabated since the issuance of the Sessions Memo on Jan. 4. Nelson’s company, GHC Inc., plans to enter the California market with its Willie’s Reserve brand during the spring of 2018, according to GHC spokeswoman Tia Mattson. GHC already has products available in Colorado, Oregon, Nevada and Washington state. — Expand the company’s edibles line in Washington state. — Launch an edibles product line in Colorado. 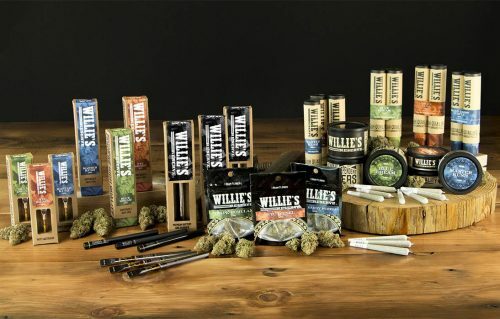 — Add “premium sun-grown cannabis” to its product offerings from “sustainable outdoor grows” in Colorado and Washington state, Mattson said.